Office Cleaning: Complete Janitorial Services for commercial offices, schools, restaurants, doctor clinics, hotels, theaters and churches. 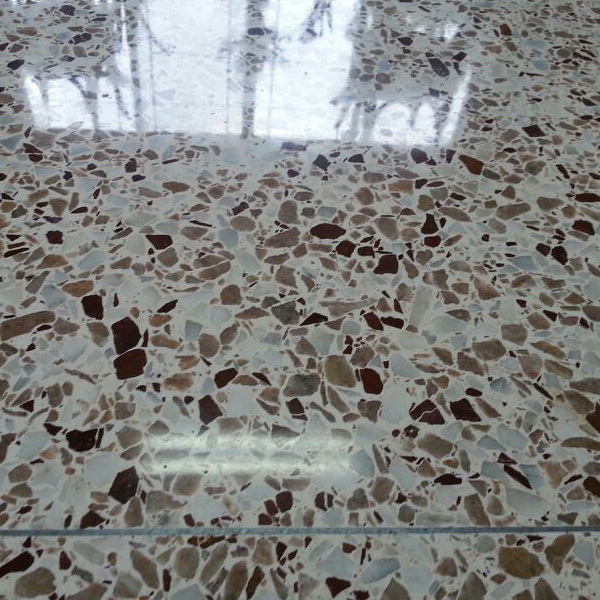 Certificate Stone Restoration Granite, Terrazzo, Marble, Grout, Vinyl, Ceramic, Concrete, Counter top, And Table tops. Diamond, cut and polishing. 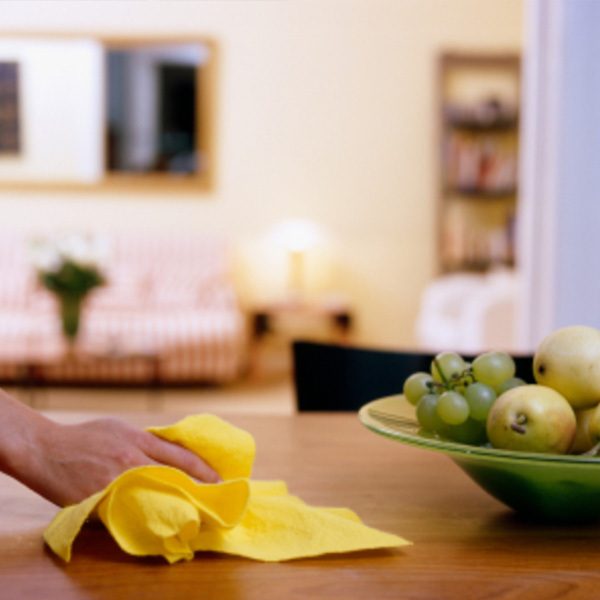 Professional home cleaning an affordable cost. Full service including: baseboards, fans, kitchen, sinks, mopping, vacuuming, full dusting, oven cleaning, washing clothes, washing dishes, etc. Strip, Seal, Wax and Buffing floor. Offices, retail, schools, restaurants, doctor clinics, hotels, theaters and churches. Carpet Cleaning Wall to wall, including stairs and hallways. Worn out look will look like new. Carpet washing, cleaning, and bring your carpet back to life. 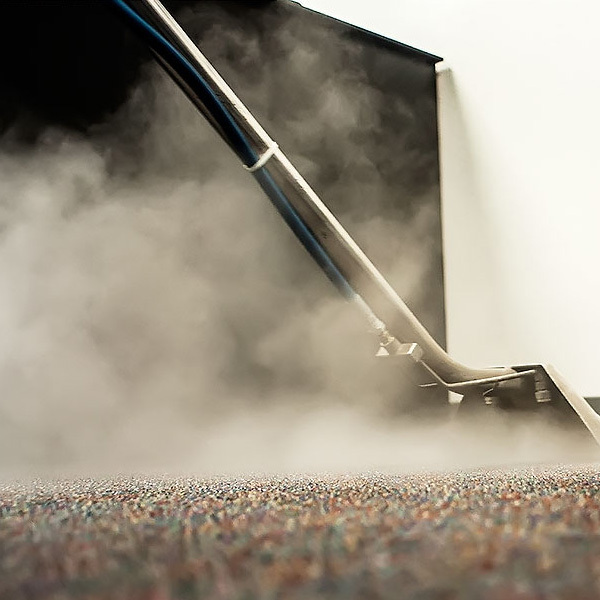 Steam and steam vapor cleans and disinfects your home, office, business and more . 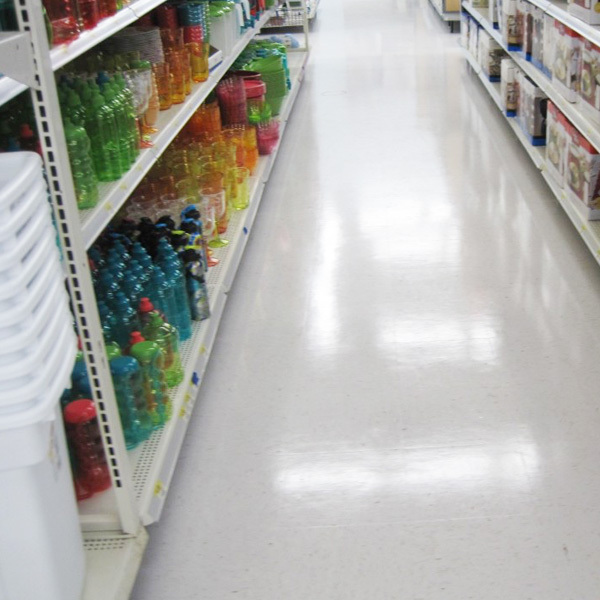 Cleans and restores tile and grout, surfaces, equipment and much more without any harsh chemicals. CG Maintenance LLC was founded in January 2001. Being in business for 19 years now has built our reputation is such a great way! We have contracts with many well-known local businesses as well as large corporations. 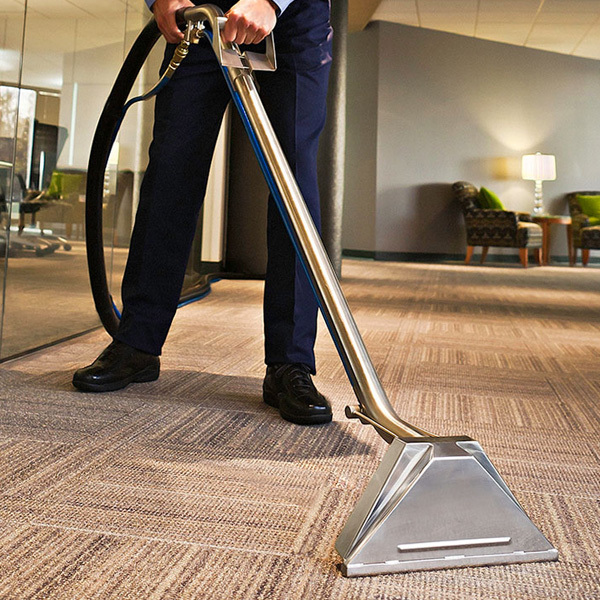 Our company is one of the Best in Commercial Cleaning Service. Owner Carlos Gutierrez, makes sure all his jobs are done satisfy his client's 100%.